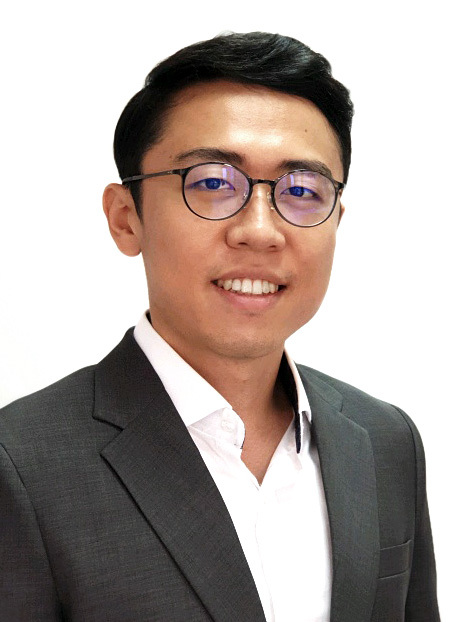 Shengtao is a Research Analyst based in Canalys’ Singapore office, where he is involved in studying worldwide mobility markets. He contributes to Canalys’ device tracking and forecasting services with a focus on Asian markets. He also works on various custom research projects, which offer insight and advice to clients on their go-to-market strategies. Prior to Canalys, Shengtao worked for two years at a global accountancy company based in Singapore, where he performed financial statement audits for listed companies. Shengtao graduated from the Singapore Management University with a Bachelor’s Degree in Accountancy, and is an Associate of the Institute of Singapore Chartered Accountants. He speaks fluent English and Mandarin and has intermediate proficiency in Korean.